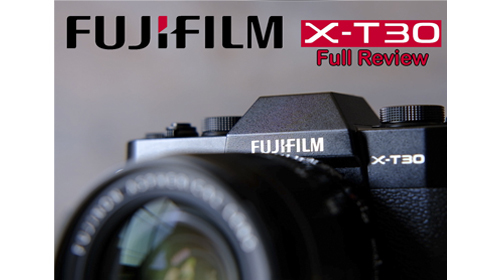 Fujifilm has dubbed the X-T30 the "Little Giant” – a small camera with big performance. It’s the successor to the X-T20, and it’s a kind of cut-down version of the company’s flagship X-T3 model which shares a lot of that camera’s technological advances. You’d still pick the X-T3 for speed, handling with bigger lenses and high-end 4K video, but the X-T30 is ideal if you want a sophisticated, high-performance mirrorless camera that’s also small and not too expensive. This makes the X-T30 a great little all-round camera that’s right at the cutting edge of APS-C mirrorless camera technology, but well under the Rs 1,00,000 price barrier. If you’re a first-time Fujifilm user and you need a kit lens to go with it, that will probably push it over that figure.